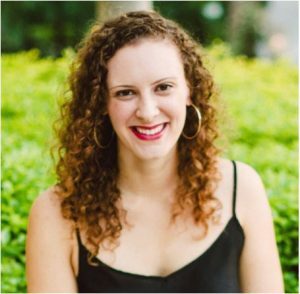 This is a guest post from Jen Smith, a contributor to The Penny Hoarder. 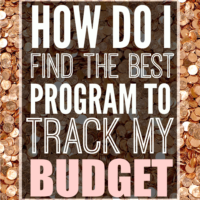 At The Penny Hoarder we love sharing ways people can make and save money. You might even say we’re a little obsessed. And no one could use extra spending cash more than moms. From the unending diaper changes in their first weeks of life to trips to the emergency clinic because they swallowed a nickel, kids are expensive. It might be easy for you to work from home during nap time, but what about when your kids are awake? We know the best made plans won’t keep your littles from barging in on your live TV interview about international politics or any other subject. Your phone isn’t just a last resort to keep your child occupied while you’re having a grown-up conversation. 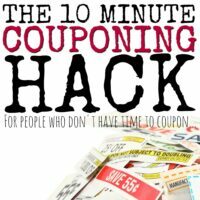 It’s a money-making machine that you and your kiddos can use virtually anywhere to increase your ice cream budget. 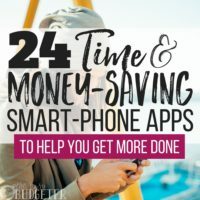 We detail these mobile apps that help you make extra money on The Penny Hoarder website, but I thought it would be fun to see how many we could get the whole family involved in. Here’s how you can use them to make money anywhere and keep your kids entertained. Apps like Ibotta give you cash back for buying name-brand products and items you’d buy anyway. Kids can help you maximize your earnings! When you add rebates inside the Ibotta app, tell your kids to keep an eye out for the items in the store. When they find it (maybe with a little help), they get to redeem it by taking a picture of the receipt at the end of the shopping trip. They’ll love watching your credits go up! Have some clothes in your closet that might as well be skeletons? Have a dress-up day when your kids model them, and then post the pictures to apps like Letgo or OfferUp. I’m sure your fashion choices from 10 years ago were great, but who can resist an adorable kiddo wearing them? No one’s going to judge you for capitalizing on your kids’ cuteness to sell your old stuff. We all know that little brains absorb everything. So any time is a great time to start teaching them about investing. Acorns can help you do that and make you dividends on dividends at the same time. When you’re out to eat or shopping anywhere, Acorns will round up purchases and invest the spare change for you. Kids can learn that little amounts added up over a long time can have big benefits. And you get some extra spending money. And for those moms with kids who haven’t yet learned the concept of cooperation, there’s SmartPanel. You just download an app and don’t delete it. It’s simple and easy — the opposite of potty training a toddler. SmartPanel observes your smartphone activity, and for every month you keep it installed, you get $5. A well-earned reward for all you do, or maybe to replace that binky you lost to the neighbor’s well-intentioned dog. 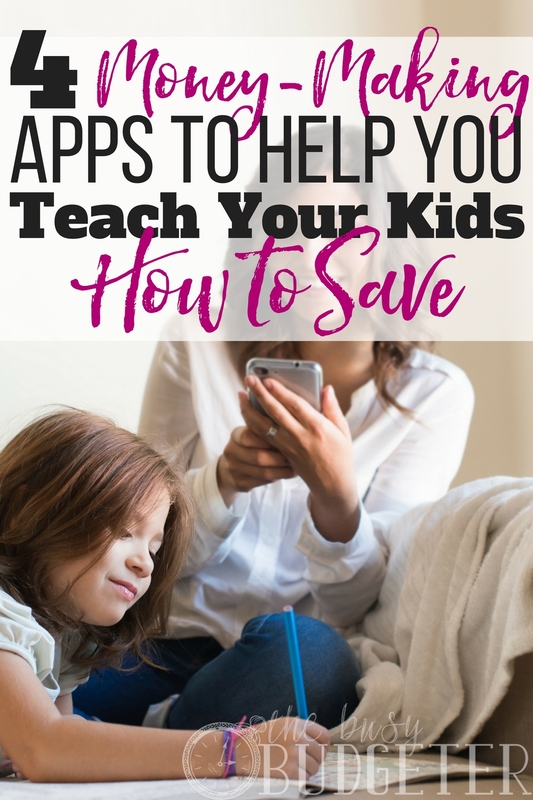 Do you use any money-making and -saving apps with your kids? Let us know! 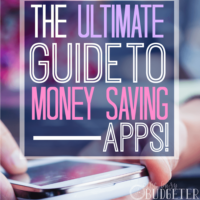 And for even more mobile apps to help you make and save money stop by The Penny Hoarder. Because if there’s anything we like more than helping people put more money in their pockets, it’s our moms. I agree with you that “Our phone isn’t just a last resort to keep our child occupied while we’re having a grown-up conversation.” I have always been facing problems with Apps that can Make Money and was trying to hire someone to help me. These apps are amazing, thanks for this beautiful post and also keep it up. My daughter is turning 5 and lately I’ve been thinking a lot more about ways to teach her about money. My parents never taught me about money at all, so it’s really important to me! It was a nice post and forced me to read other posts. You have shared a great information here. And offcourse this will surely get attention of link builders. Great going buddy. Keep it up. How could i find place that could trust. Its a very good information for all of us, but how could we get more secure about this work? I am glad that I found your blog, Nice blog buddy keep writing so that people like us get some nice info. Nice Article and Info, All these days I was wondering how to make money now Gotcha.